In 2012 I was finishing my Ph.D. and I found myself building a bridge across a cliff – that was what starting a business instead of becoming an academic felt like. Never in my wildest dreams could I have imagined where this path would lead me and how much joy, enchantment and wonder I would experience along the way. Tarot cards have always been there for me in this process and I would not have the clarity and courage I needed without them. 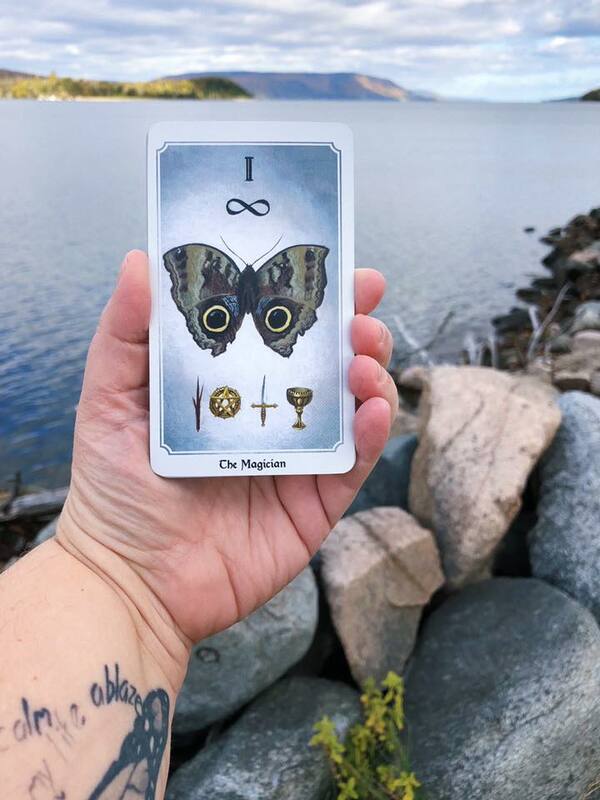 I am excited to hold space for you to deepen your own relationship with your deck so that you can see what might show up for you in your own way. Read more about the Sage Intuitive Tarot School!